Tickets are now on sale and hundreds have already been snapped up so book quickly to avoid disappointment. Last week saw 36 children rehearsing with Anna Rusbatch, Lizzie Jago and Ben James in the Braeburn Theatre, Nairobi. Thank you very much for your precious time, dedication and talent. It was a highly encouraging and inspiring week and a wonderful precedent for July 2013 in London. See Facebook for more updates and photos. 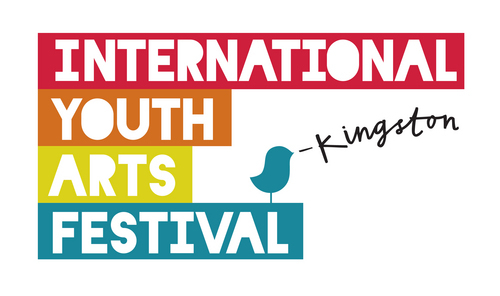 Kesho Amahoro performance dates at the International Youth Arts Festival will be 26, 27, 28 July 2013 at the Rose Theatre Kingston, London (TBC). Kesho Amahoro will officially be performed at the International Youth Arts Festival in London this July 2013. There will be a combined cast and orchestra consisting of children who are currently living in Kenya and children who are based in Brighton, UK. We are planning to perform Kesho Amahoro at the IYAF 2013.